The leadership of Linstead Primary School in St Catherine has been locked in a marathon meeting as controversy rages over the treatment of a child on the return leg of a trip to Jamaica Zoo, St Elizabeth, yesterday, April 10. Representatives of the school, up to publication time, said the principal, Gloria Johnson, was having discussion with officials from the Ministry of Education. As such, The Beacon could not reach her for a comment. 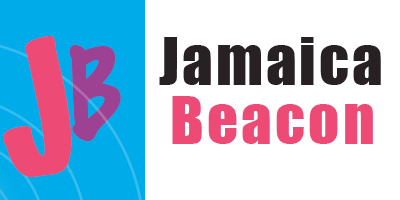 Regarding the trip, arrangements were made for parents to pick up their children in Linstead town about 5PM when the students were scheduled to return from Jamaica Zoo. However, one of the two buses developed mechanical problems, resulting in students returning to Linstead about 10PM, which is some five hours later than planned. Two parents, who took to social media to vent about the situation today, admitted to having difficulty contacting a teacher in charge of the trip. That loss of telephone communication compounded the problems. An outraged mother, whose real name we have been unable to ascertain, took to social media, accusing the teachers of dropping her 10-year-old daughter off the bus in Linstead town about 10PM, without supervision. She said the child boarded a taxi, which left her in the vicinity of Linstead Fire Station – an area that is usually deserted and dangerous at night. The teary-eyed mother recalled being at home when a total stranger – a man, took her wandering daughter home safely. While alluding to the many ills that could have befallen her daughter, the mother squarely blamed the school. She also said it would be useless to report the matter to the Ministry of Education. “They don’t care,” the mother further claimed. She noted that, when she did not see her daughter after the scheduled 5PM arrival time, she made numerous efforts to telephone the teacher in charge, but the call went straight to voicemail. 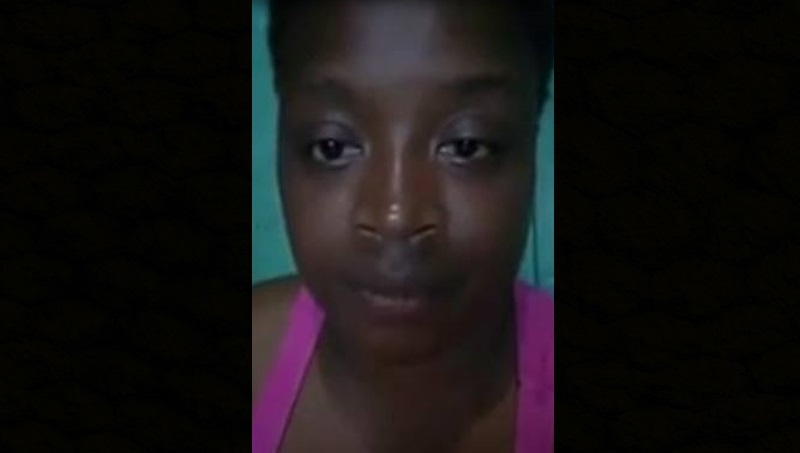 WATCH: This is the mother who brought the matter to public attention, claiming that her 10-year-old daughter was left alone in Linstead town about 10PM after returning from a school trip. 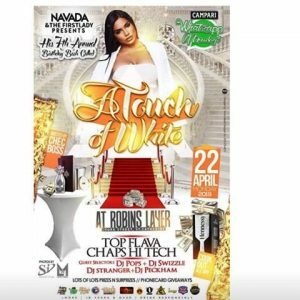 Another mother, who gave her name as Shevonese Burke, said she too initially was unsuccessful in contacting the teacher in relation to her seven-year-old daughter who also was on the trip. She said she subsequently ascertained that the teacher’s phone mistakenly was on ‘airplane mode,’ effectively meaning that the said teacher could not have received the calls. 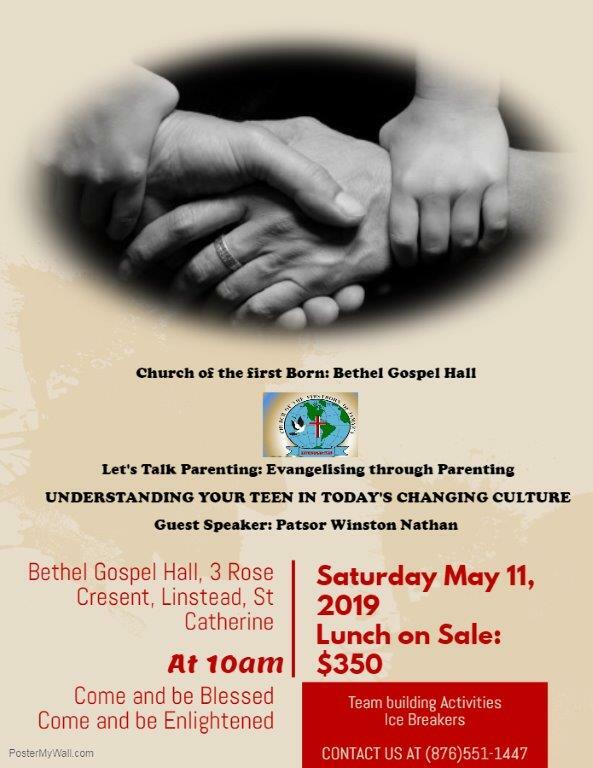 Burke, in the meantime, criticized the parent who brought the matter to public attention, stating that she should have exerted more effort in finding her daughter instead of wait at home for the child to show up at 10PM. WATCH: This parent, Shevonese Burke, whose seven-year-old daughter was also on the school trip, responds to the mother whose video is posted above.